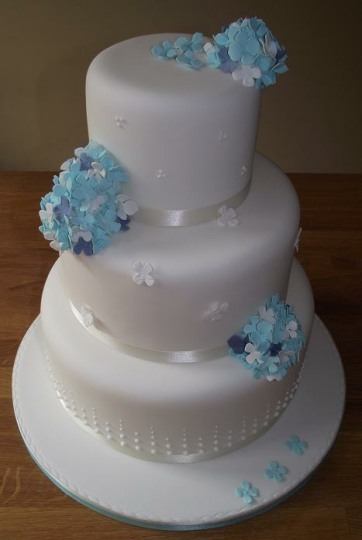 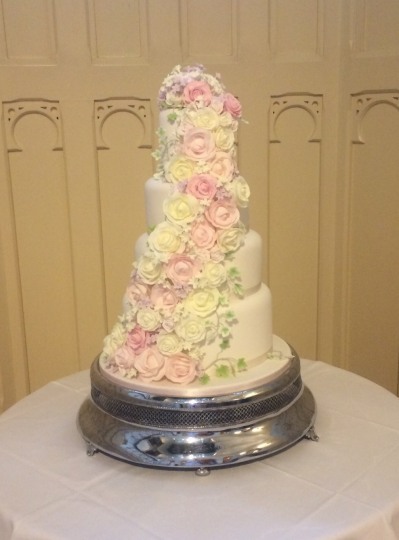 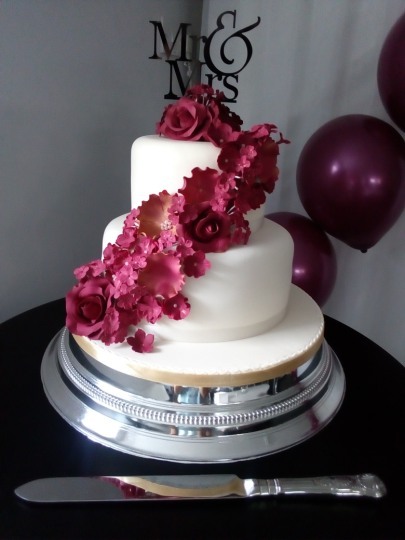 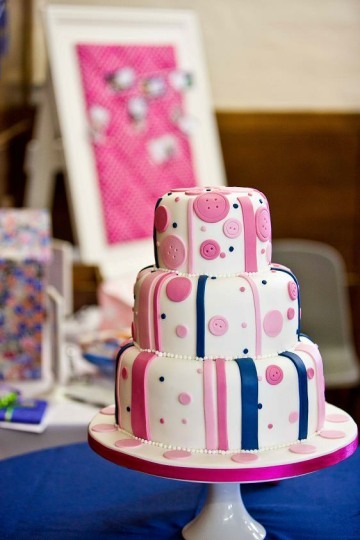 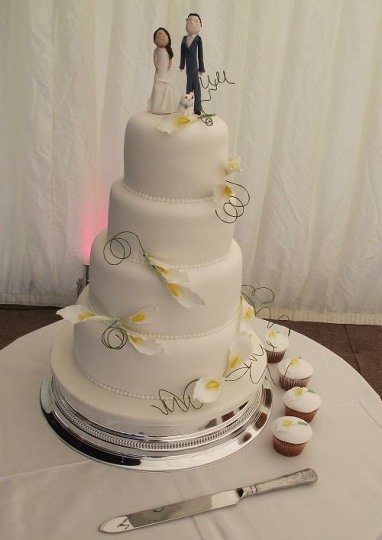 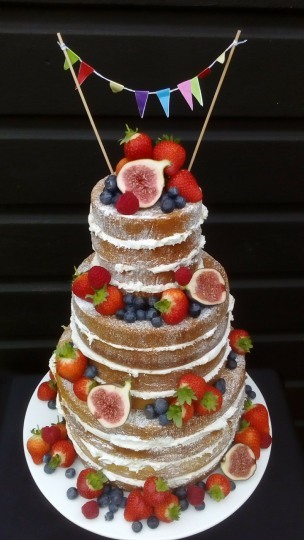 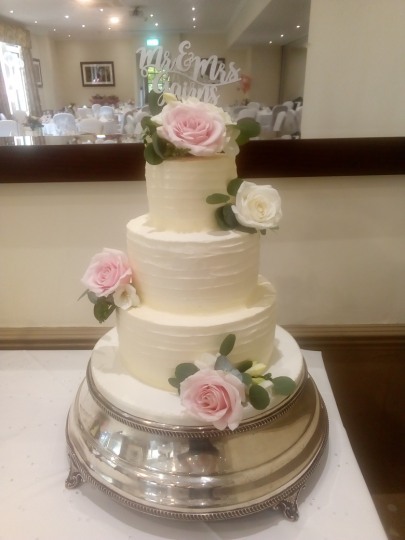 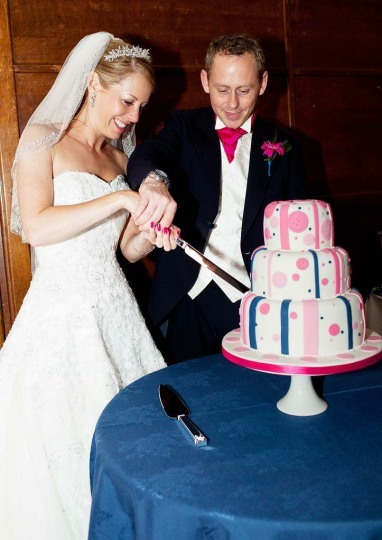 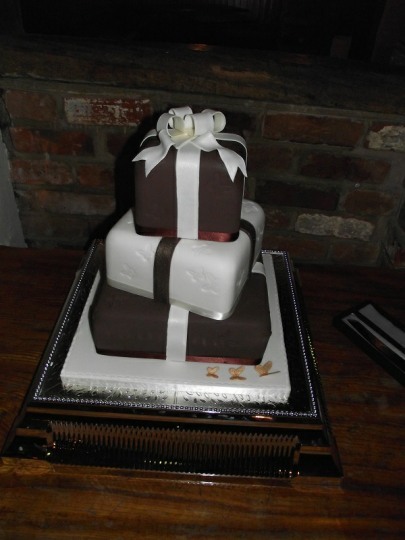 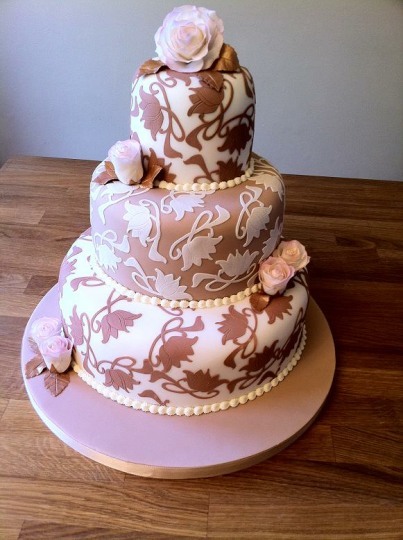 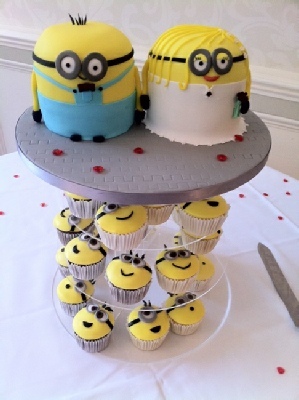 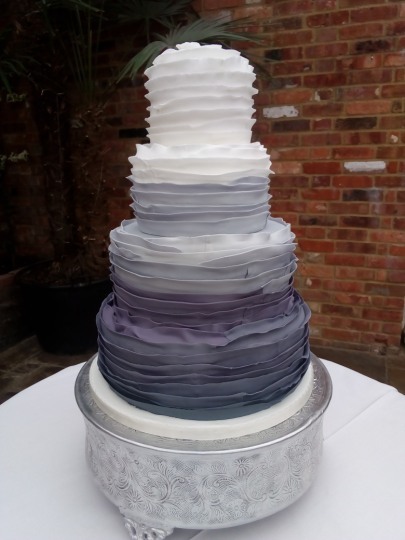 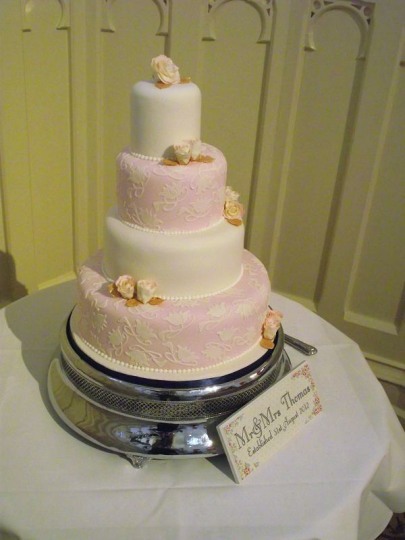 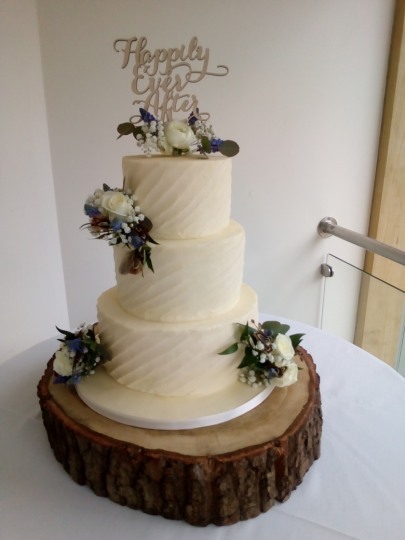 I pride myself on my friendly, individually-tailored service and therefore I do limit the number of wedding cakes I create to ensure attention to detail and quality. 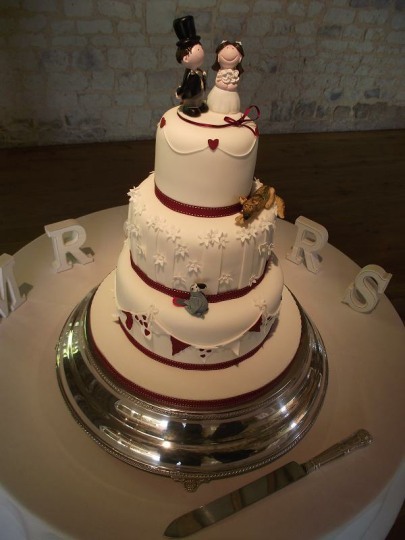 Please feel free to contact me to arrange a no obligation consultation, or quote, & to discuss your requirements. 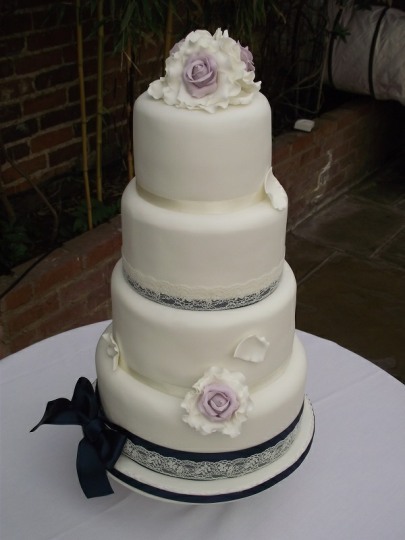 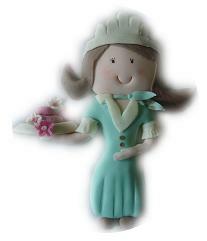 I make cakes for all areas surrounding Fleet, Farnham, Frimley, Guildford, Woking and Camberley in Surrey, Hampshire and Berkshire.